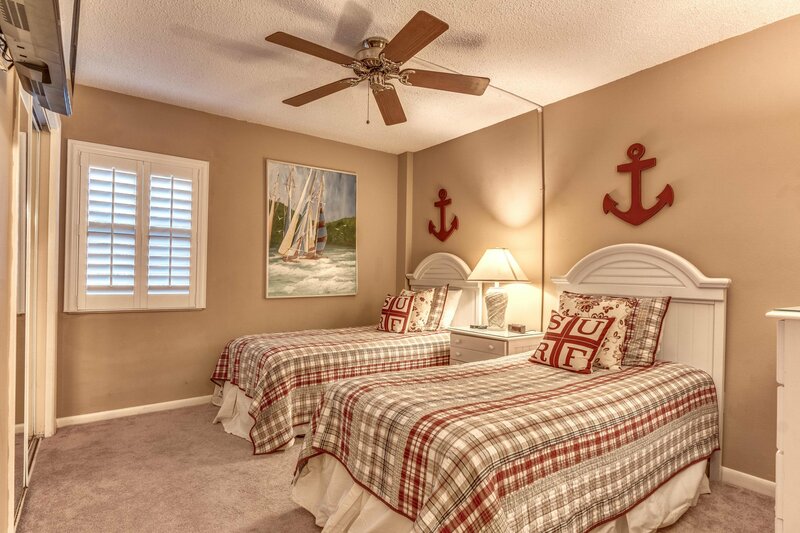 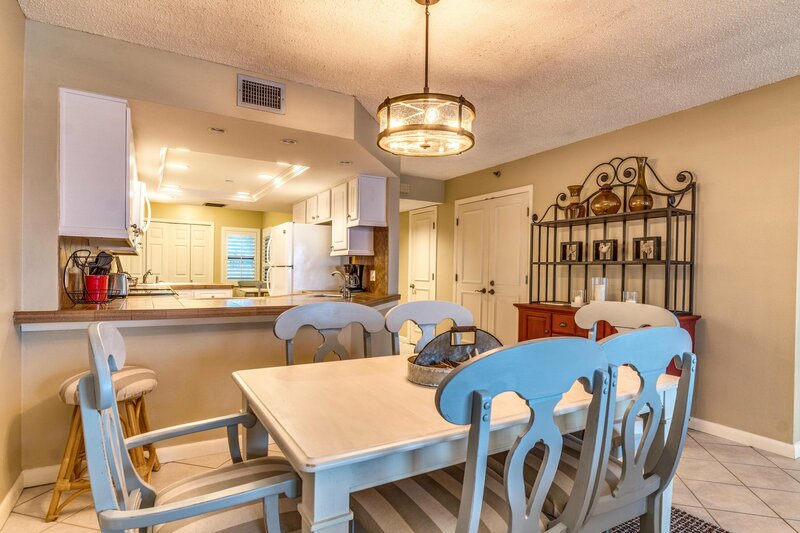 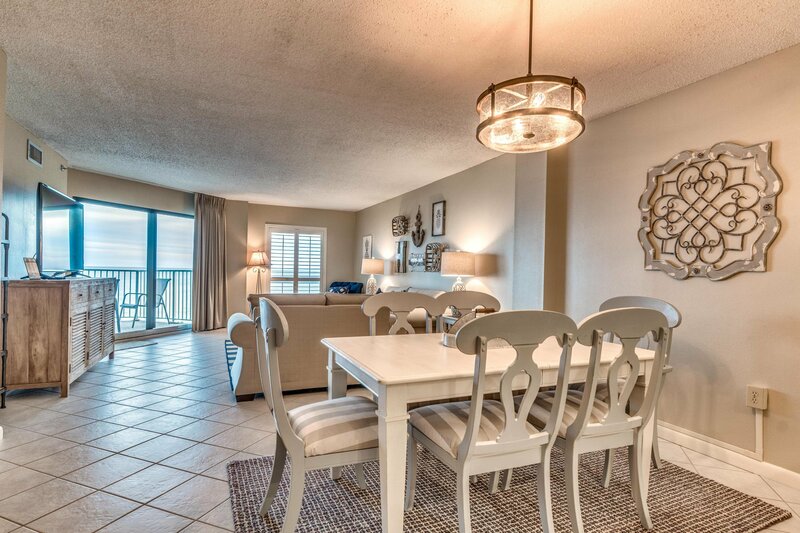 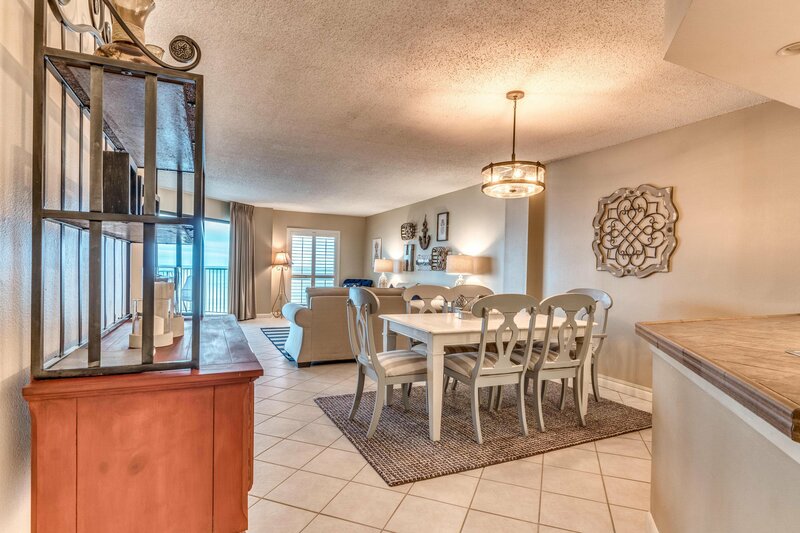 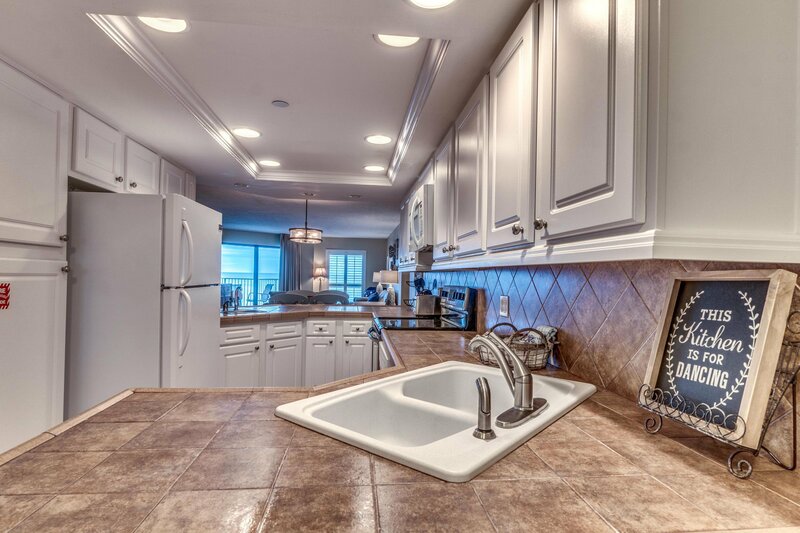 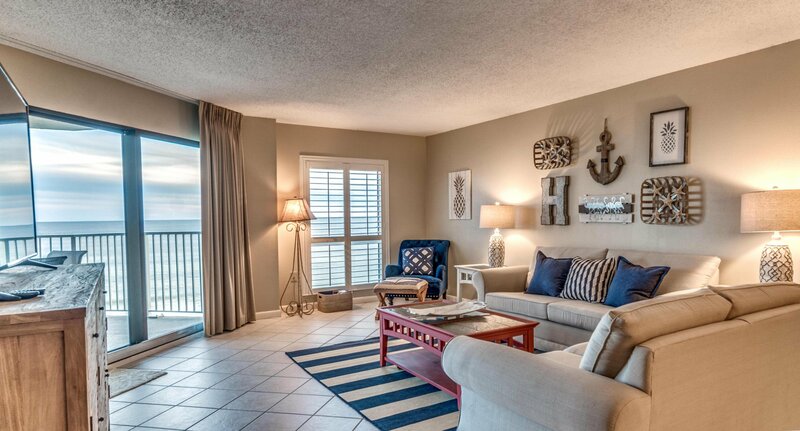 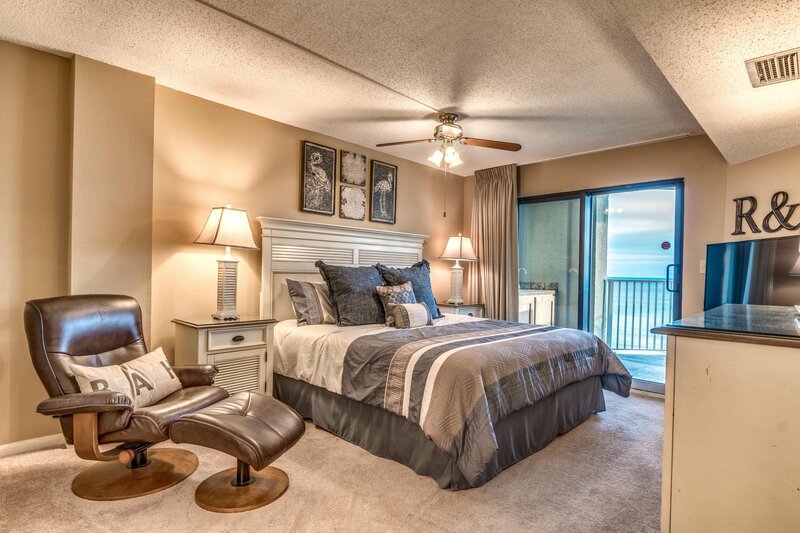 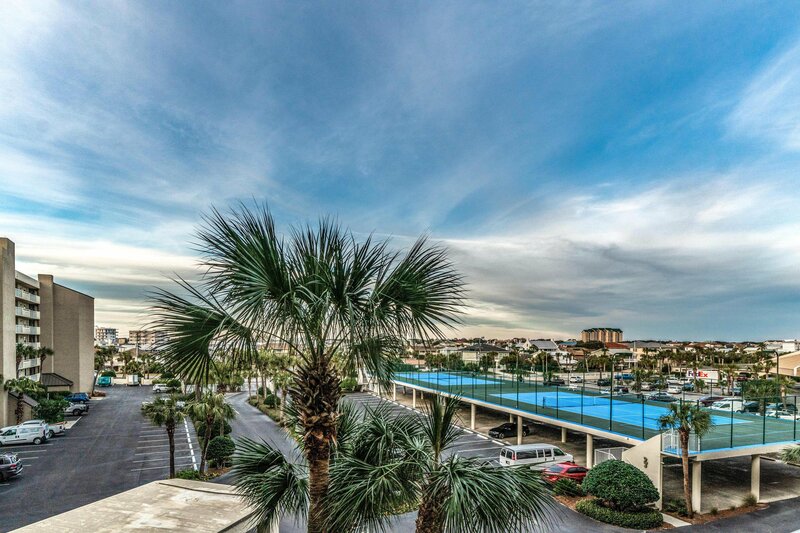 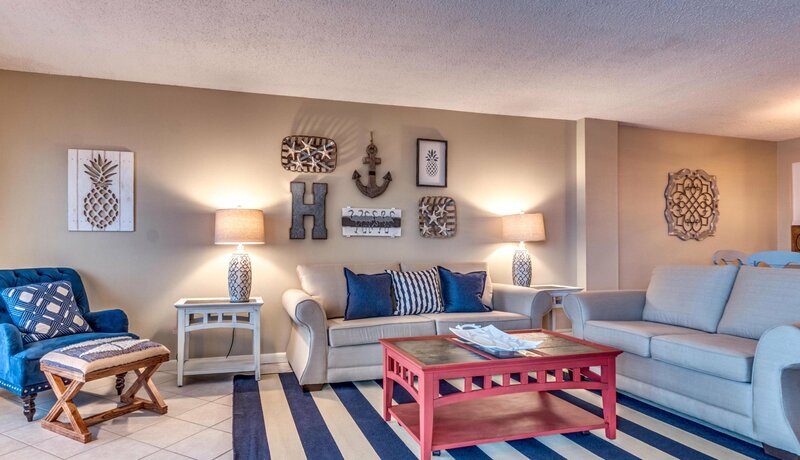 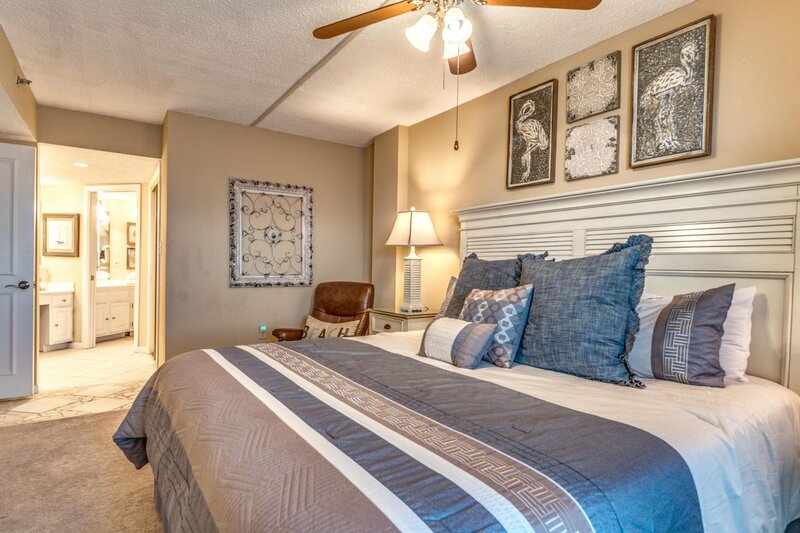 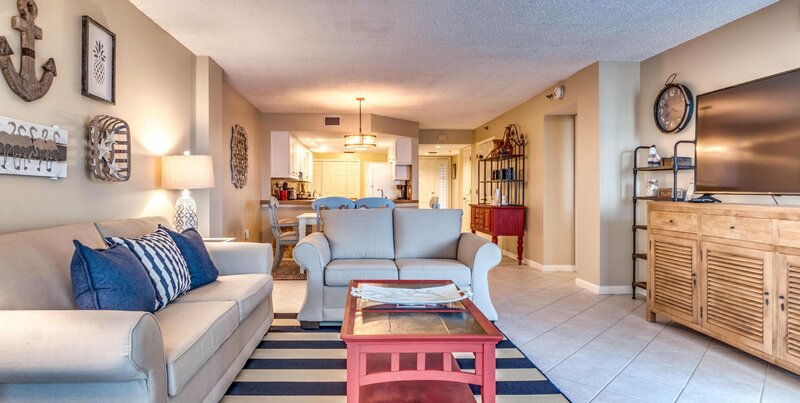 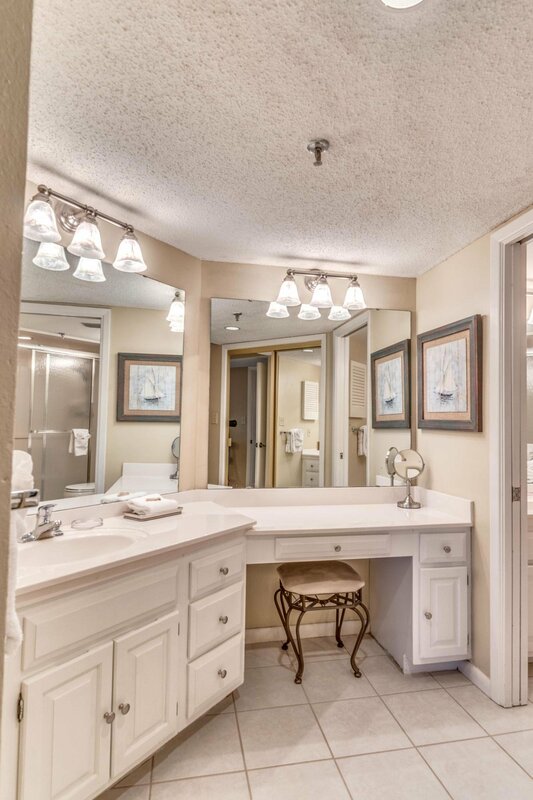 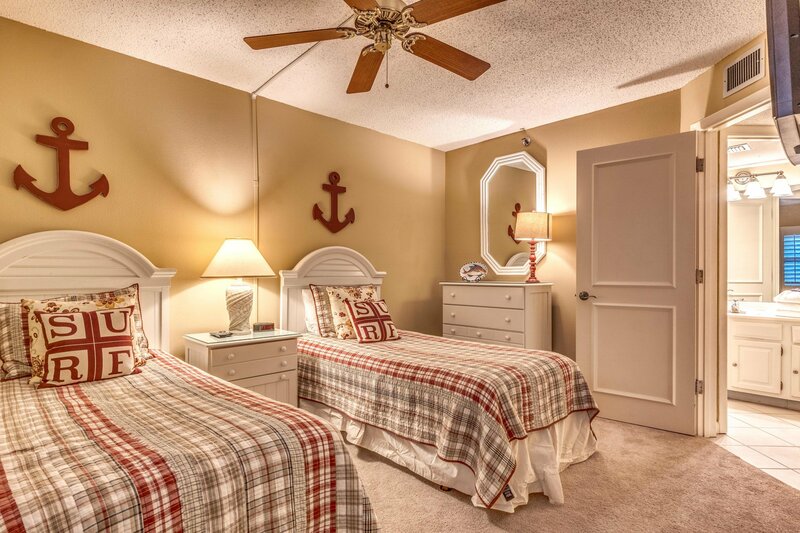 You must see this this tastefully decorated - move-in ready Gulf front unit. 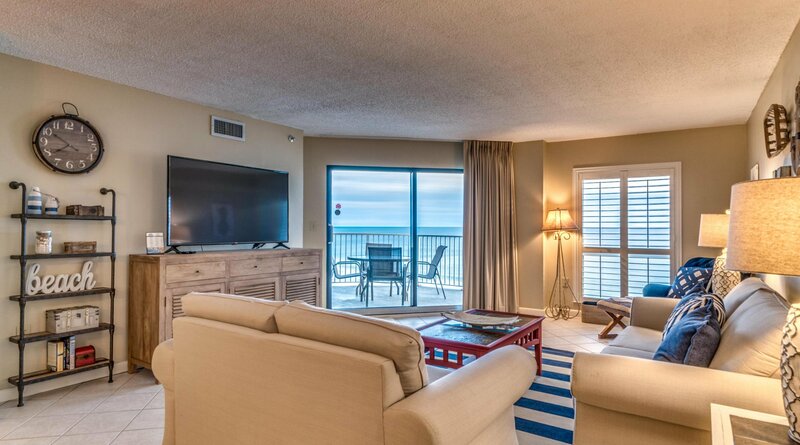 Offering an exquisite view of the Gulf from the living area and the master bedroom - both with access to the Gulf Front balcony complete with a wet bar. 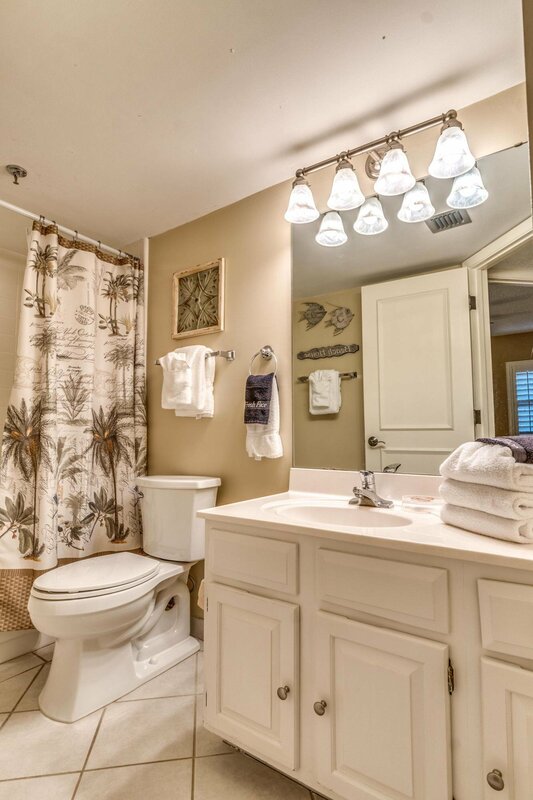 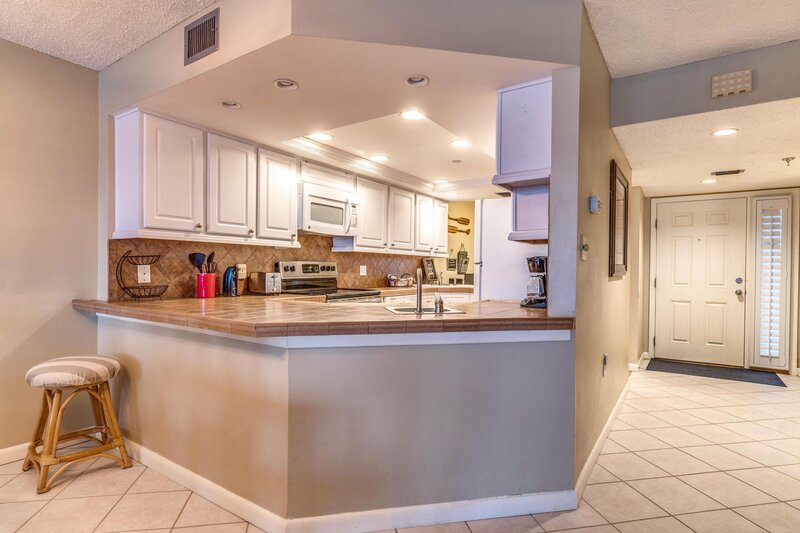 Upgraded kitchen & baths, plantation shutters, tile throughout the living area. 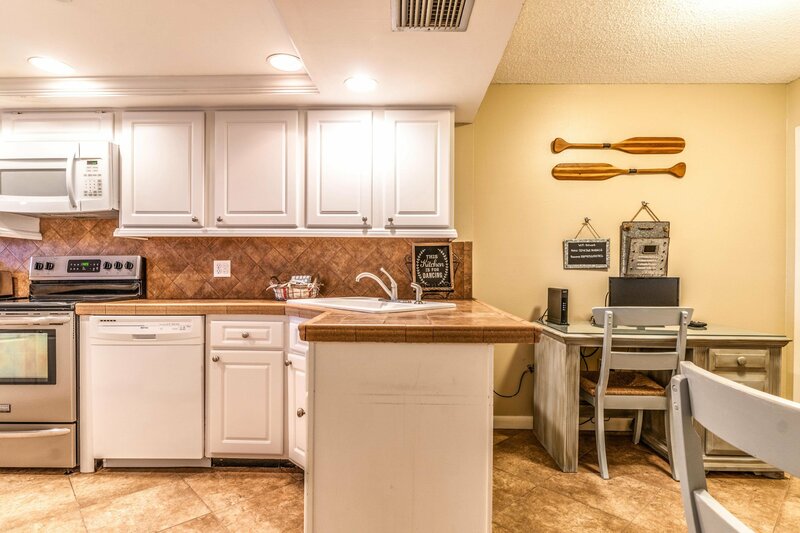 Owner parking and storage locker in the garage. 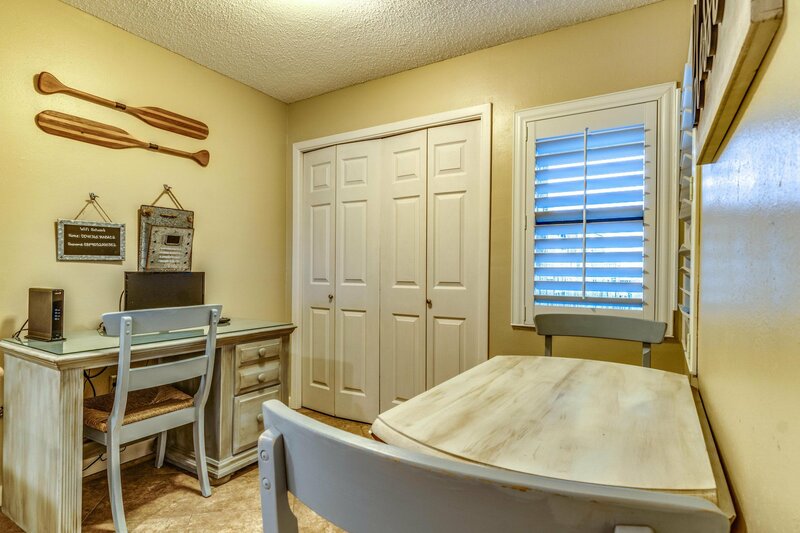 Owners can have pets. 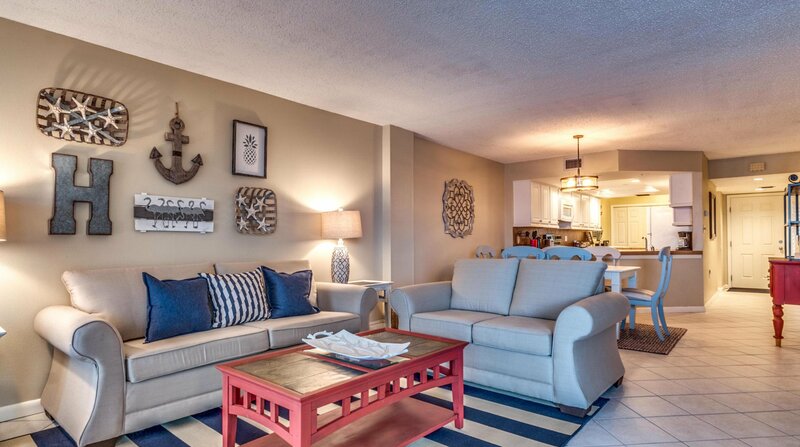 Currently on rental program and income for 2018 was $44,548.64. 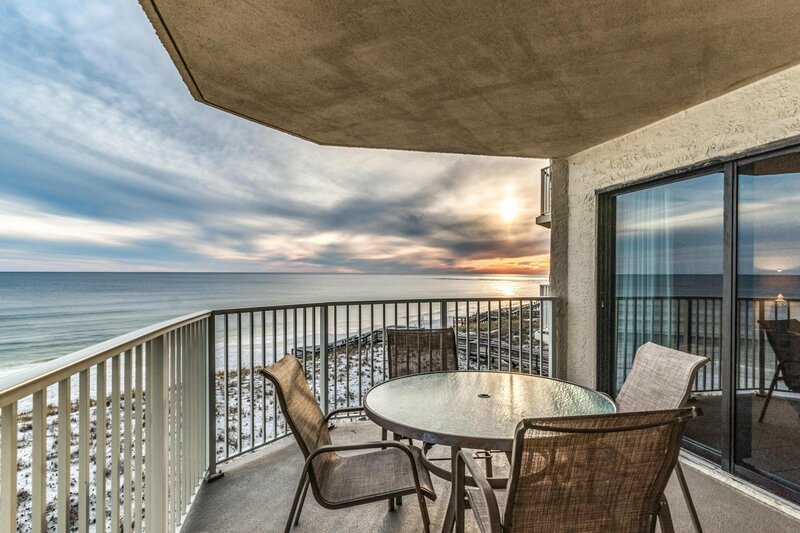 You will enjoy relaxing & taking in the amazing beach & gulf views from this Gulf Front condo that is 4 floors above ground. 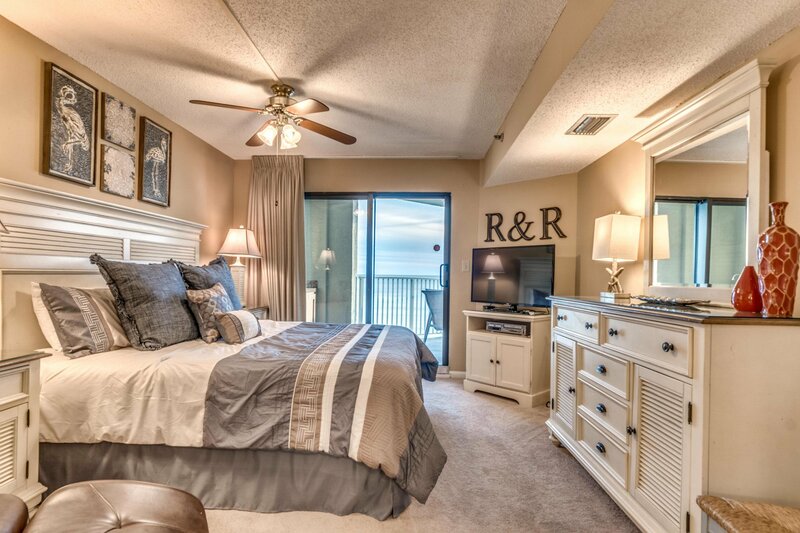 NOTE: dimensions are approx.- to be verified by buyer.